At Charlotte Van & Storage, we provide comprehensive copier shipping and distribution services that start, first and foremost, with the needs of our clients. We're eager to give our customers only the best, most carefully planned service possible – at Charlotte Van, a premier mover since 1955, we wouldn't have it any other way! To ensure our Charlotte copier distribution services meet your unique needs and specifications, we'll assign a member of our team and dedicate them to your account. Your main point-of-contact will be there for you at any time – answering questions, scheduling delivering and generally making sure your needs are completely met. 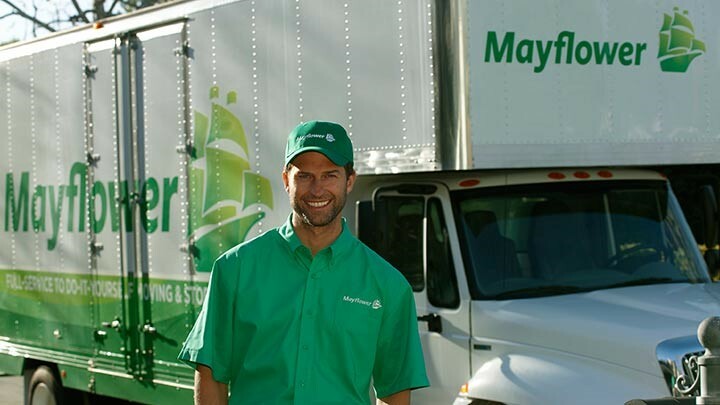 As a long-time agent for Mayflower Van Lines, one of the best transport companies in the industry, Charlotte Van & Storage has the resources to provide exceptional, customized copier shipping services all over the country and even the world! Call on us to manage your next shipment, whether it's across the street or around the world – we'll make sure your copiers arrive on-time, on-budget, and in perfect condition – guaranteed! Call the professionals at Charlotte Van & Storage today! We'll provide you with a free, no-obligation consultation and quote!